British Built Cars | Final Phantom VII 'Rolls' off the production line. 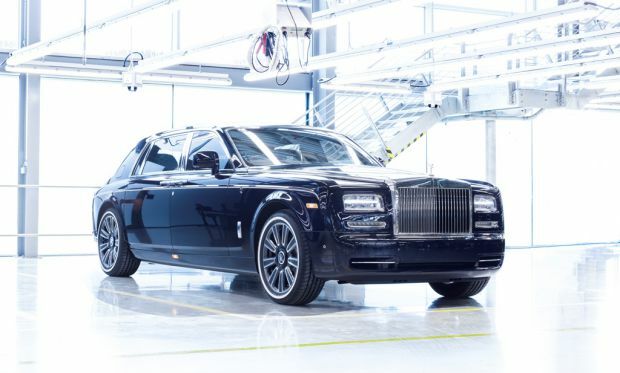 Final Phantom VII 'Rolls' off the production line. Vauxhall Astra named as leading family car at What Car? awards.